The Datsun GO+ is the perfect family vehicle. Not only does it come with unimaginable space but it is also quite a stylish vehicle. 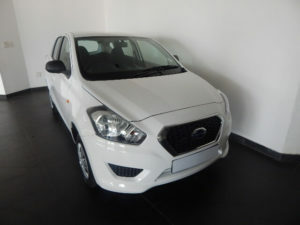 The young South African family can enjoy a spacious feel in the Datsun GO+ and enjoy more seating space with its 7 seats. 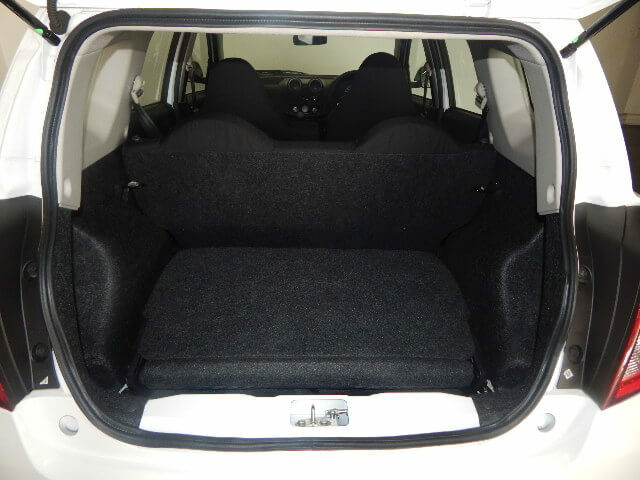 The Datsun GO+ is the go to vehicle for a family because not only is it cost effective but it also boasts safety features such as airbags, 7 seat belts for all the passengers, the disc brakes are not only large but they also have large drums at the back and power steering. Looking for a spacious and comfortable family vehicle can be quite the challenge. Most people will end up purchasing an expensive SUV that won’t give as much room as you anticipated while it keeps eating into your pocket with its monthly instalments as well as its not so economical up keep. You may find that a family vehicle can be nothing more than a financial burden. 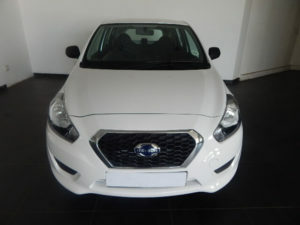 Some of the cool features that the Datsun GO+ has are a reflection of the technological 21st century era. Jam packed with goodies such as the Mobile Docking Station which will give you access to your satellite navigation, hands free calling, USB Port, Music player and radio which can all be accessed from your personal mobile phone as a pose to only having the availability to a CD. This is such a great car, compact yet spacious and it has enough space for your kids, your auntie’s kids and the neighbours kids. 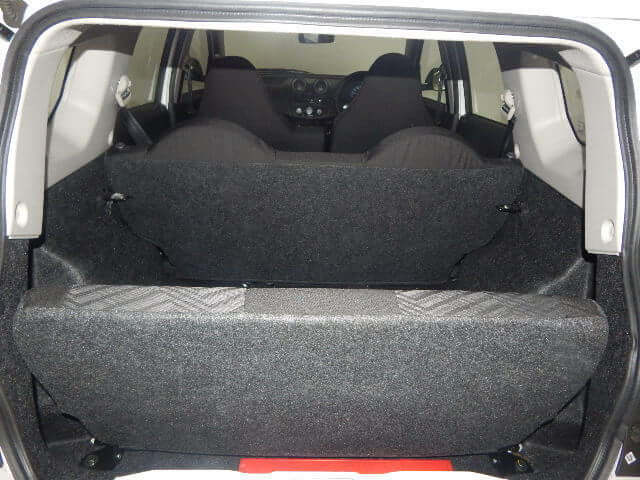 It is a vehicle that is perfect for car pooling or even when having to travel to another province for a family gathering. The Datsun GO+ will get you there faster than you can say “Car Pool.” Get your hands on the Datsun GO+ today!